2017 in Review! Corporate Photography! 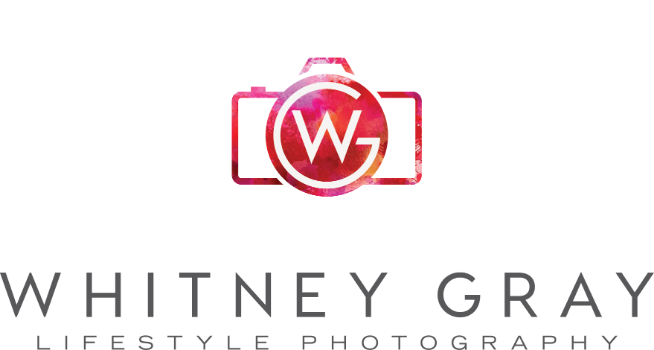 2017 was the best year yet for Whitney Gray Photography! My 9th year in business was full of happy clients who are also good friends. Soooo many incredible opportunities! I must admit, I've been so busy shooting that I have postponed sharing here on my blog and on social media until the winter weather forced me to slow down and look back. Here is a sample of fun corporate work I've been doing over the past year. It has been an absolute pleasure working for the YMCA of Greater Charlotte! For the past 8 years, no matter the occasion or location, everyone is HAPPY and FUN! It's always so cool seeing my photographs on signs and in the marketing materials. Capturing the fun at Camp Harrison and Camp Thunderbird is a highlight of my summer! Murdock Orthodontics has been another favorite corporate client of mine over the past 8 years. Dr. John and Dr. Sean are not only fantastic orthodontists, they also believe in giving back to their community in creative ways. I LOVE photographing their movie nights and tailgating parties! Max, the Murdock minion mascot, always mugs for the camera! They have 3 locations- Here is their website: Murdock Orthodontics. Front Door Fabrics is another favorite client of mine over the past 9 years. I really LOVE how they use Karen's dog, Stella, in their marketing!! It's always fun seeing their beautiful furniture and other interior creations published in magazines. Here is their website: Front Door Fabrics and Interiors.